School is a positive learning environment for my Son and he enjoys school, which I know is where he can develop and grow. I would like to commend the teachers of Vivero School of doing such a great work with the kids. Teacher Meenakshi being the form teachers of Vivero, they have imparted much love and care which we greatly felt. 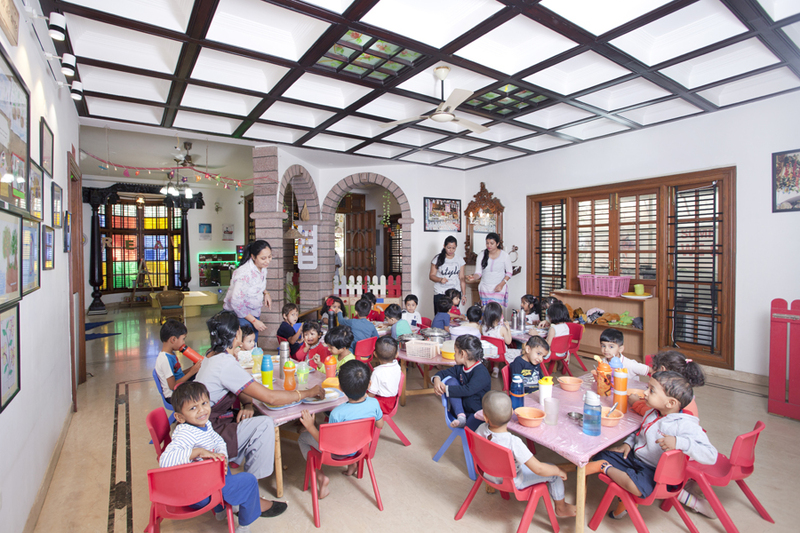 Vivero International School will definitely be the choice of pre-school, with loving and caring teachers throughout my child’s learning term. It is with a heavy heart that I am writing this email wishing Vivero the best. My dear child, Sunaad Ragavan has absolutely loved his year at Vivero International and I believe that the entire family will recollect fondly & cherish the experience for the rest of our lives. We wish we could stay on! Sunaad has been a spunky, exuberant, friendly and fun loving child since he was only a few months old. But it was at Vivero that we realized that he also had scholastic ability among his many merits. We were time and again surprised by his teachers' assessment of his good performance in traditional subjects like math and language, as well as in sports and art. It has been a great pleasure for us and Yasheita (Avni) to be educated and trained at Vivero. Thank you for taking care of our little one. Your work is critical to our children's success. Every hand you hold, every discovery you help children to make and every problem you help children to solve in a peaceful way contributes to the success and development of our society. As for your contribution to the society, you are a key player.Because you are there to care for children, their parents can go to work. It has been a very pleasant journey of 2 and a half years for Yasheita (Avni) as well as us. She will miss you all a lot. Pass our regards to the entire facility. Excellent school communication with parents. I always receive timely school updates and news pertinent to my child’s development. 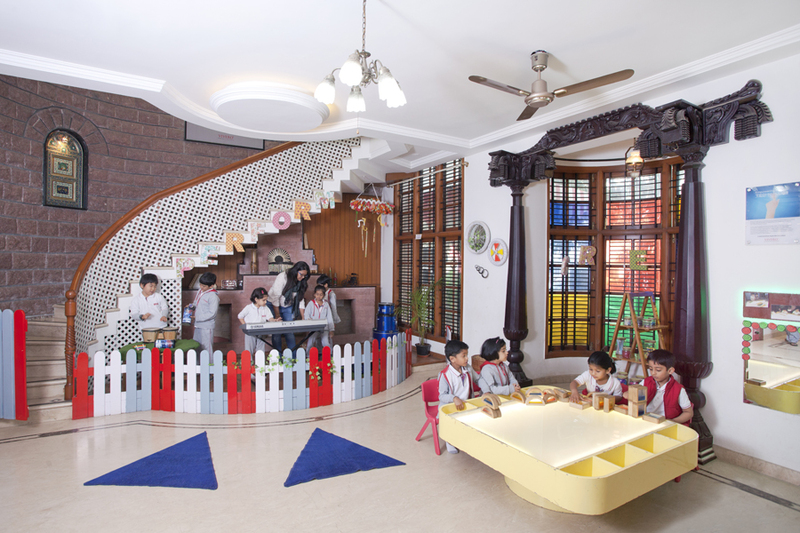 Also, Vivero provides my kid with a warm, well-organised and nurturing learning environment where classrooms spur active learning time. The school is a positive learning environment for my son and he enjoys school, which I know is where he can develop and grow. I would like to commend the teachers of Vivero who do a great job of nurturing the kids. The teachers of Vivero impart so much love and care which we can be felt in the smiles of the children.